Only 15 percent of the people in Dubai are called Emirates. The other majority of the population consists of India, Bangladesh, Pakistan and European countries. 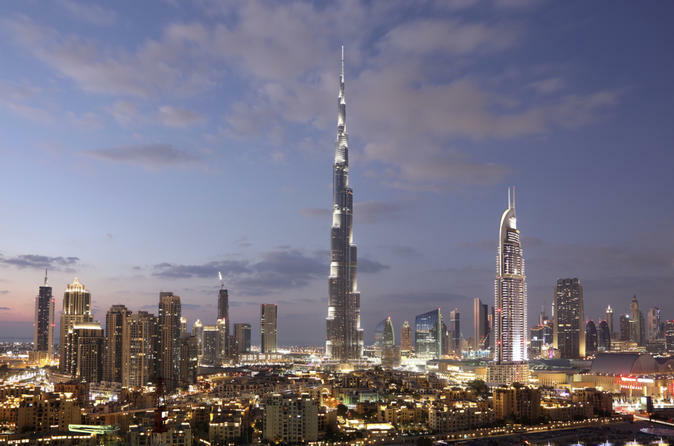 Burj Khalifa in Dubai consists of 164 floors and is known as the tallest building the world. 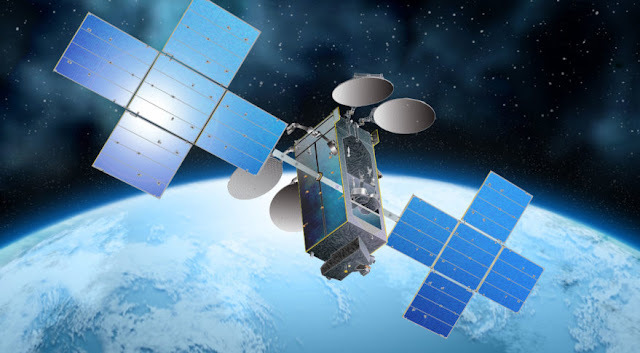 There is no zip codes, no address system, no area nor a postal system. Dubai has ATM’s that dispenses gold bars. In Dubai, there is a golf course that requires 4 million gallons of water a day. The metro station above ground in Dubai was constructed in 18 months. There is a theme park called Dubai land and is predicted that it will be twice the size of Disney world in a few years. 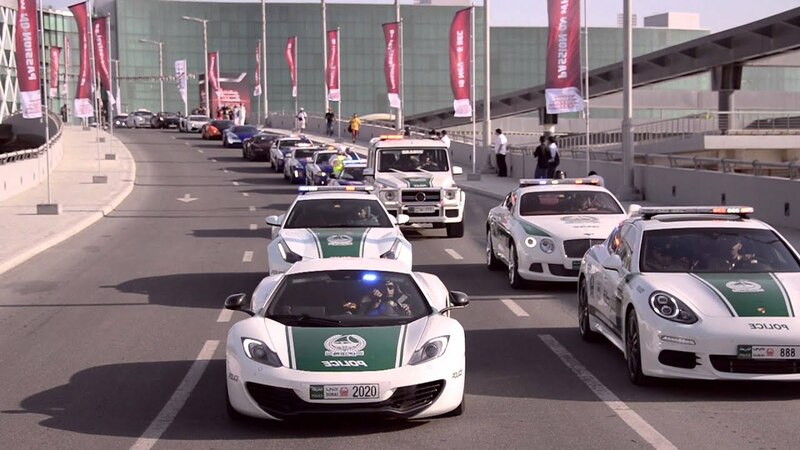 Cops in Dubai makes use of fleet cars which includes Ferrari, Bentley, and Lamborghini. Need for Speed racers doesn't stand a chance. The largest shopping center in the world is the Dubai mall and has over 1200 stores to choose from. 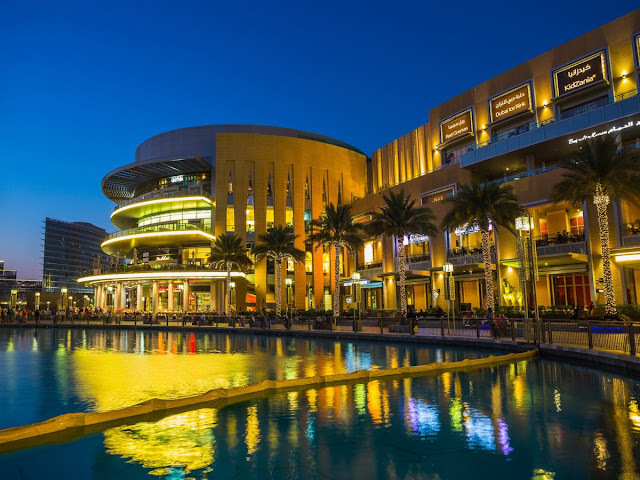 Dubai’s economy is mainly based on tourism and real estate. Oil only constitutes 6 percent of the economy in Dubai. There are robots in Dubai that take part in camel racing tournaments. Residents on the 80th floor and higher in the Burj Khalifa see the sun longer than others. In 2013 40 percent of physical gold was traded in Dubai and weighed more than 354 elephants. 90 km from Dubai you can already see the Burj Khalifa (Tallest building in the world). Air conditioning is installed at bus stops as well and not just buildings in Dubai. Dubai is considered one of the safest cities in the world with a crime rate that is so low it is virtually considered to be zero percent. The income tax is Dubai is zero percent. Dubai has many of the world’s largest buildings and hotels and about 20 percent of the world’s total cranes are now operating in Dubai at various sites. Dubai is the fastest developed city in the world. In 1968 there were just 13 cars in Dubai. The largest gold chain in the world is in Dubai. The length of the chain is 4.2 km and used a total of 22 kg gold to make the chain. Dubai has plenty of 5 star as well as 7-star hotels like the Burj Al Arab is the fourth tallest hotel at 280 feet tall. There is an indoor ski resort in Dubai mall and constitutes an area of 22500 square meters. The largest artificial island is the Palm Jumeirah in Dubai. The world’s richest horse race takes place in Dubai. It consists of a string of nine races that carry a total prize pool of more than 27 million US dollars. The busiest retailer in the world is Duty-Free in Dubai and sells more than 2000 tons of chocolates per year among many other things. 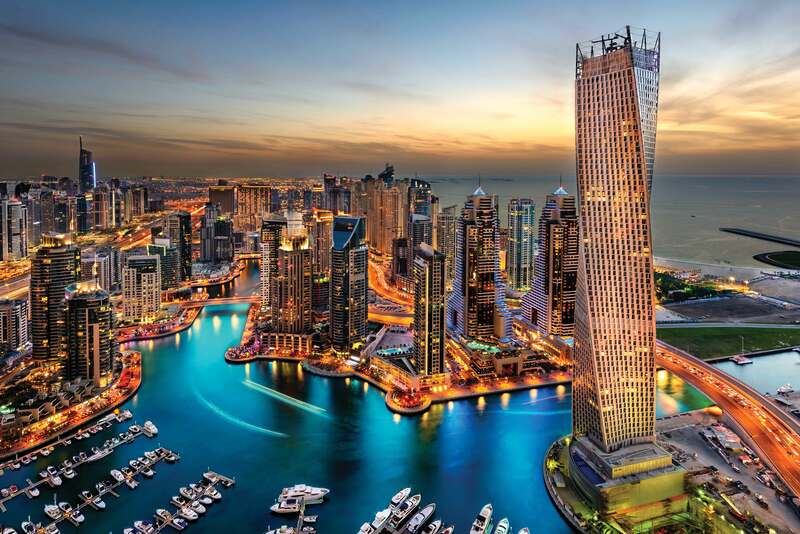 Dubai is the largest city in the UAE (United Arab Emirates). Pets in Dubai are usually wild animals and their owners usually travel with them in their cars. The Palm Islands in Dubai imported enough sand to fill 2 Empire State Buildings. In the Burj Al Arab hotel, there is enough gold to cover more than 46 thousand Mona Lisa paintings. The highest tennis court in the world can be found in Dubai on top of the Burj Al Arab hotel.